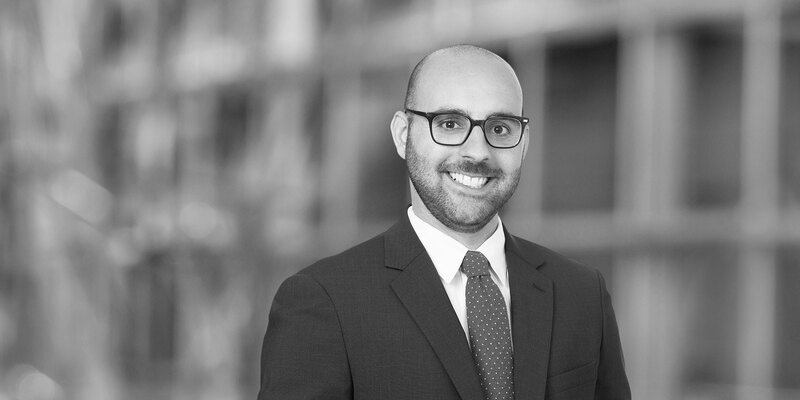 Christopher Volpe is an Associate in the Firm's Commercial Litigation Group. His practice area focuses on complex commercial litigation, white collar crime, and foreign sovereign litigation in both state and federal courts. Chris advises clients on a broad range of matters, including breach of contract, fraud, and white collar compliance and investigations. 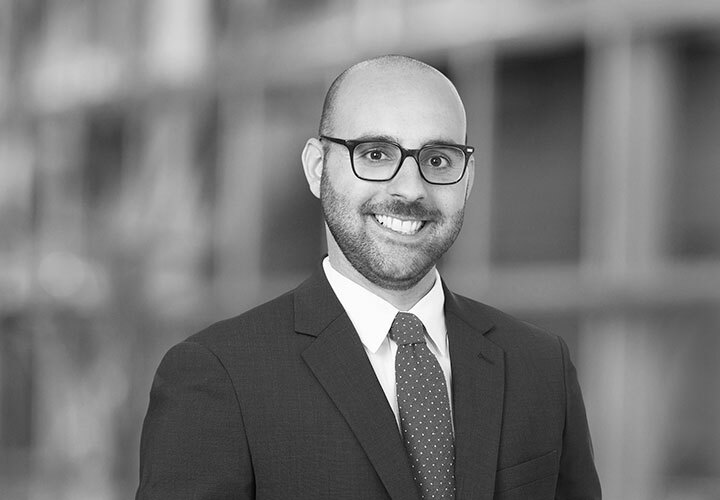 He counsels a variety of clients in diverse industries, including financial institutions, pharmaceutical and healthcare companies, and foreign sovereigns. Prior to joining White & Case, Chris served as law clerk to the Honorable Jaynee LaVecchia of the Supreme Court of New Jersey.